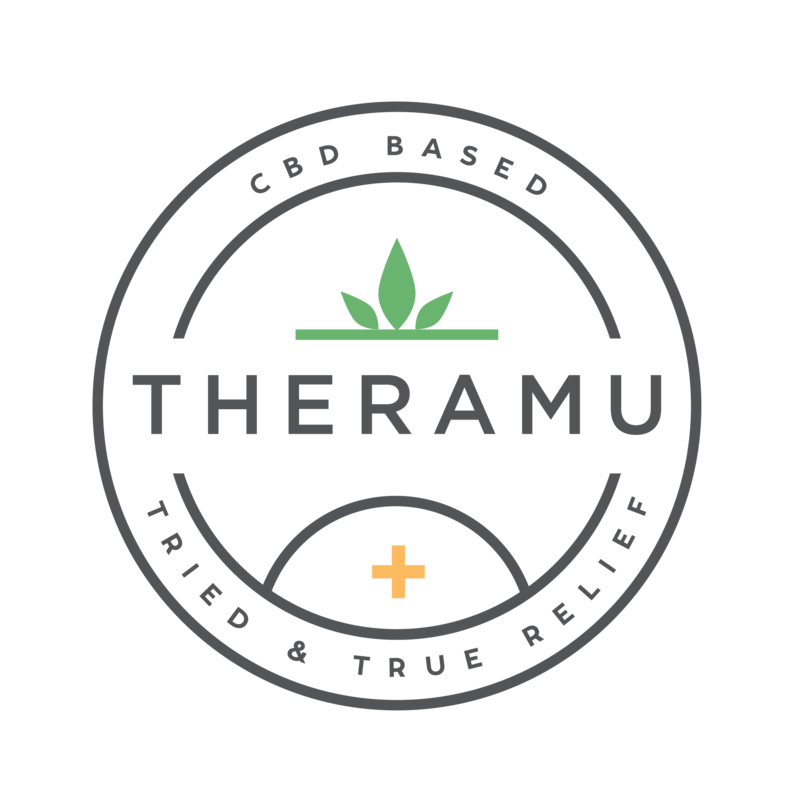 Unfortunately, the TSA is not CBD-friendly, and Theramu would be no exception - even though CBD is not in itself an illegal substance (and our products are lab tested THC free). Pure Hemp Extract derived from hemp is legal in the United States. Theramu is legal to ship to and use in all 50 states; however, flying with it on an airline does run the (unlikely) risk of confiscation. We have not yet heard of any of our products being flagged during travel, but if you are concerned about the risk of losing your products to airport security, you can always ship them ahead to your destination (or we can ship them for you if placing a new order). What is the difference between Regular Strength and Pro Strength products?